One of the most important trades in Vinjerac is the fishery, which has had a rich century-old tradition here. Great impact on the quality of local fish is the clear sea, which is never polluted due to continuous flow. Because of these features, it is certainly worth to try the cuisine of this north Dalmatian town and its fish specialties. Due to its clean mountain air, people who have breathing problems will be able to breathe deeply and allow the nature to have a healing effect on their organism. You will be greeted by friendly hosts with a wide offer of apartments, studio apartments and rooms for your accommodation while you are on holiday enjoying the peaceful idyll of Vinjerac. And for those who want to have fun on a tumultuous night out, there are Starigrad and Zadar in the immediate vicinity, which will provide entertainment until the early morning hours. Although the old inhabitants of Razanac engaged in farming instead of fishing, it does not diminish their ability to prepare delicious meals based on the old Dalmatian tradition of preparing fish and shellfish dishes. 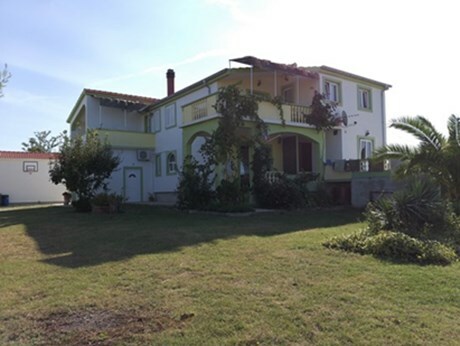 In this place, just 20 kilometers from Zadar, you can find all you need for a complete family holiday - from the beautiful beaches, numerous restaurants and cafes and gracious hosts who offer accommodation in one of the many apartments and studio apartments, to the close ties with Zadar which is in its immediate vicinity. 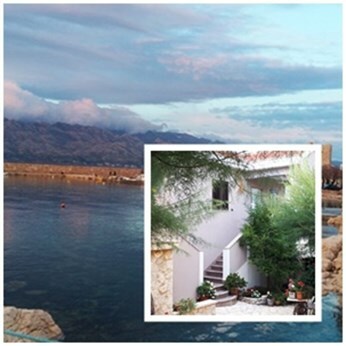 Arriving in Razanac you get the best of these two worlds, the silence of the quiet town for peaceful vacation and the closeness of an urban center for not so quiet night life.